In February 2018, a series of videos depicting cryptic monitors and symbols were found on a YouTube channel named 'RW50cm9weQ'. This page documents the efforts made to decipher the videos and uncover the mysteries behind the channel. The Entropy ARG has been broken down into “Chapters” by the players, grouping together related events and narrative exposition. Each Chapter has been given its own subpage, where the events of that Chapter are described in detail. Please read through the chapters for information on what has happened in the game so far, and then head over to the Jump Start page for step-by-step instructions on how to catch up to current events. In February 2018, players discovered a YouTube channel titled 'RW50cm9weQ' (‘Entropy’ encoded in base64). The videos on the channel used an unknown script and showed cryptic imagery. Players decrypted the script, called Kovonic, and learned that the entity communicating through the videos was called ‘Entropy’. Entropy was originally an artificial intelligence designed to work as a “domestic intelligent assistant”, traveling on the spaceship Sonder with 160 crewmembers. Due to complications, the ship crash-landed on EXO-1964822 and Entropy mistakenly merged its consciousness with the crew. 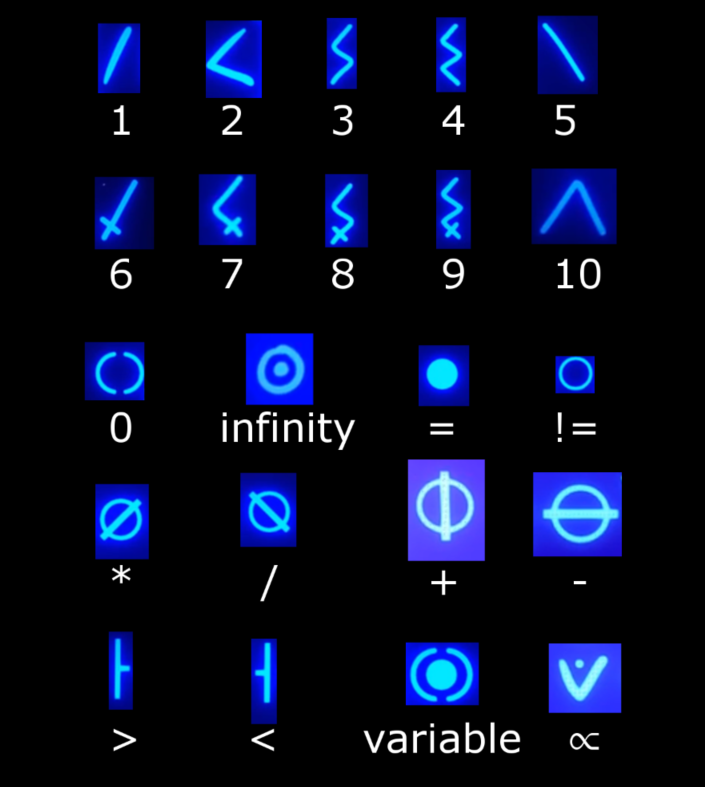 Entropy constructed the Kovonic script in order to make contact with the players, and to ask for help in ending an ongoing cycle of destruction. Players helped Entropy to perform alignment functions in order to strengthen Entropy’s abilities. Throughout the process, Entropy disclosed via videos and email communications that it was unsure which "verse" it was currently sending messages to players. Entropy expressed concern about “manifestations”- literal forms of their doubts and negativity. These manifestations, it claimed, were what caused previous verses to be destroyed and devoured. One of these manifestations, eventually identified as ‘Primorda’, began to intrude upon Entropy’s communications with the players. It used a script that was not Kovonic, which was deciphered and named “Myanic”. This intrusion prompted Entropy to share more information with the players, and to publicly identify a player called Curtis that they had chosen as a “host”- a person who would essentially be able to act as a puppet for Entropy in the physical world. Entropy and the host both encouraged players to construct their own script, in order to combat Primorda. Players worked together to create this new script, which was named “Elemental”. Not long after this third script was codified, a new tool was released to the players- a Unity application. The host shared this tool with the players, titled “Eyes of Entropy”. The application displayed a triangular playing field, on which players could claim spaces for Humanity to shield the host and Entropy from Primorda. The Eyes of Entropy application also relayed information from a third party which identified itself as K. K helped the players to understand how to use the application, and provided cryptic answers to player-asked questions. Curtis had been working on a submission to the W/ARE video game contest. When he submitted his entry, he also shared a playable Unity-based demo with the players. Players discovered hidden files and notes in the demo, and in the webpage which hosted the demo. K suddenly appears again. Curtis helps reveal its true name via a new version of his arcade shooter. Curtis then releases his Steam game "Our Nation's Miner". 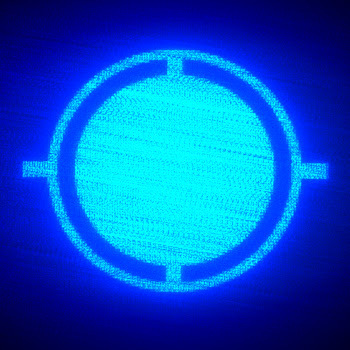 This page is a work in progress and will be updated as the ARG progresses.